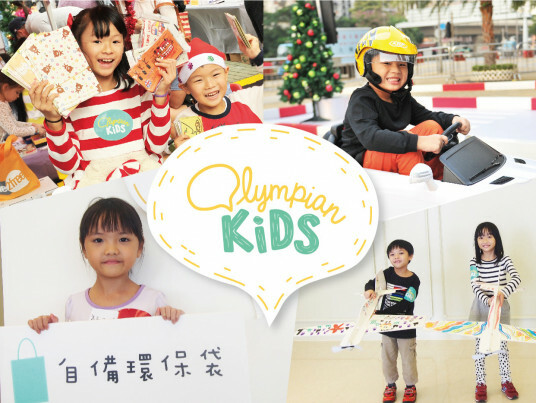 This Easter, join other model car fans at TAMIYA Fair Hong Kong 2019 at Olympian City and try out Mini4WD assembling, a professional race track, R/C model cars and different engineer models for barrier races. 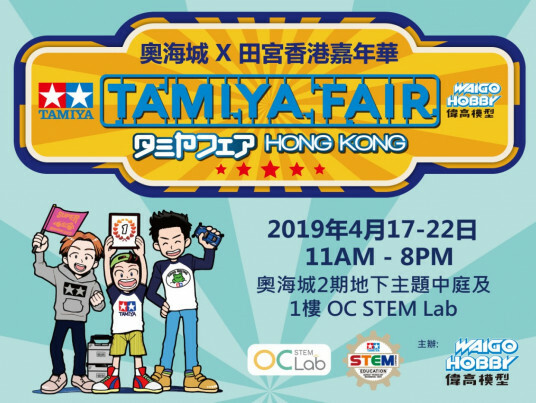 Enrol in the professional Mini 4WD STEM workshops by the TAMIYA STEM PROJECT Tutor at the OC STEM Lab, and find the latest models and accessories at the pop-up store. 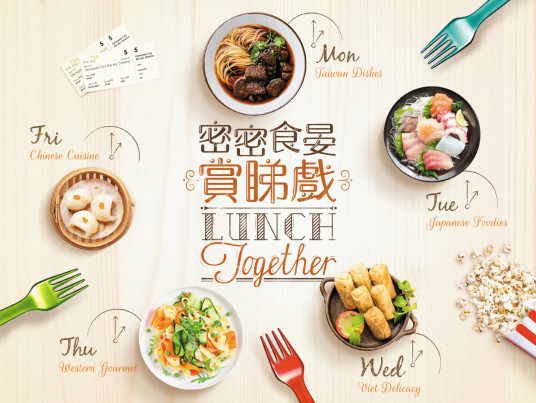 And don’t forget the competitions, the winners of which will represent Hong Kong in the TAMIYA mini4wd Asia Challenge 2019 in Manila this June. 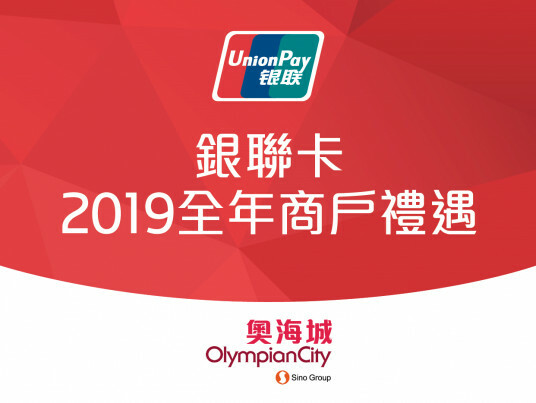 From 1 January to 31 December 2019, enjoy below fabulous year-round offers from selected merchants in Olympian City with UnionPay Card. 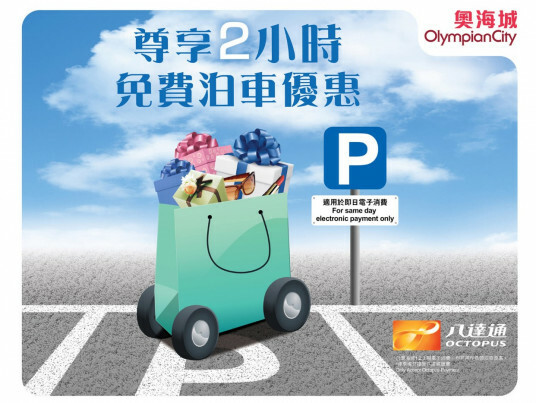 Upon designated spending at Olympian City, shoppers can enjoy up to TWO hours free parking. 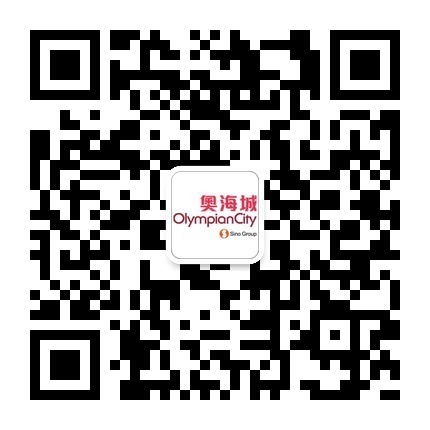 To introduce STEM and encourage sustainable living concept to Olympian Kids members, Olympian City has set up OC STEM Lab and Bottle Recycling Machine. 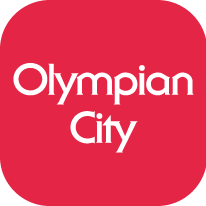 Not only members can learn about STEM and Go Green, but also they can earn more Kids Points through these programs and join their favourite activities!